Whether you’re heading off the beaten path, towing a trailer, or hauling a heavy load in the pickup bed, you can count on the 2019 Ford F-150 to get the job done. The Ford F-150 continues to be a top choice for the full-size pickup truck segment, with its robust engine options, towing prowess, high-payload capacity, and advanced technologies. We highlight the advantages that the new Ford F-150 has over the full-size pickup truck competition in this 2019 Ford F-150 vs 2019 Chevrolet Silverado 1500 comparison. 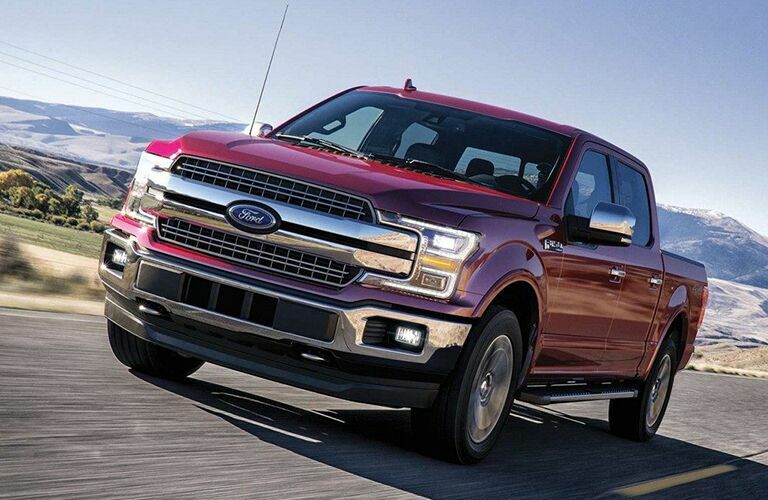 The 2019 Ford F-150 delivers excellent performance with its robust engine options. At the lower end of the output spectrum, the base 3.3L Ti-VCT V6 FFV engine produces 290 horsepower, compared to 285 horsepower for the base 4.3L V6 engine in the 2019 Chevy Silverado 1500. The most powerful engine that the Ford F-150 offers is the High Output 3.5L EcoBoost V6, which doles out an impressive 450 horsepower and 510 lb-ft of torque. The most powerful engine that the Chevy Silverado 1500 offers is the 6.2L V8, which generates 420 horsepower and 460 lb-ft of torque. Both trucks come standard with a six-speed automatic transmission. 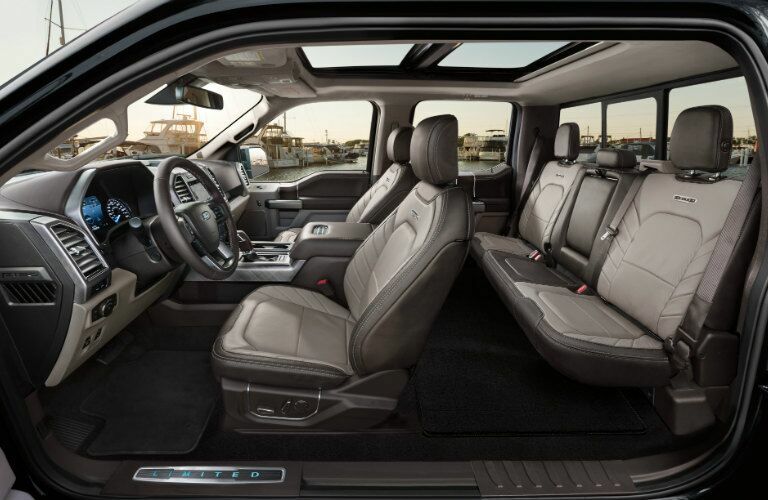 However, the Ford F-150 offers an available 10-speed automatic transmission, while the Chevy Silverado 1500 offers an available 8-speed automatic transmission. 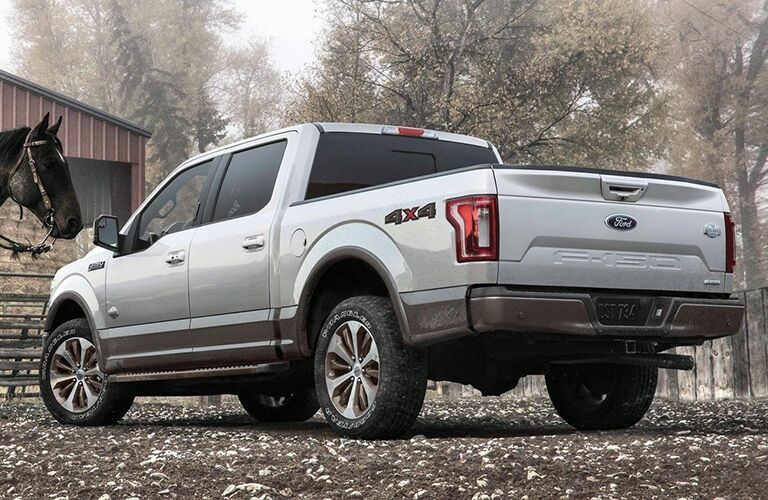 The Ford F-150 has more impressive towing capabilities. It boasts a maximum towing capacity of 13,200 pounds (5,987 kg), compared to 12,200 pounds (5,534 kg) for the Chevy Silverado 1500. Also, the Ford F-150 can carry a heavier load in the pickup bed, with a maximum payload capacity of 3,270 pounds (1,483 kg), compared to 2,280 pounds (1,034 kg) for the Chevy Silverado 1500. 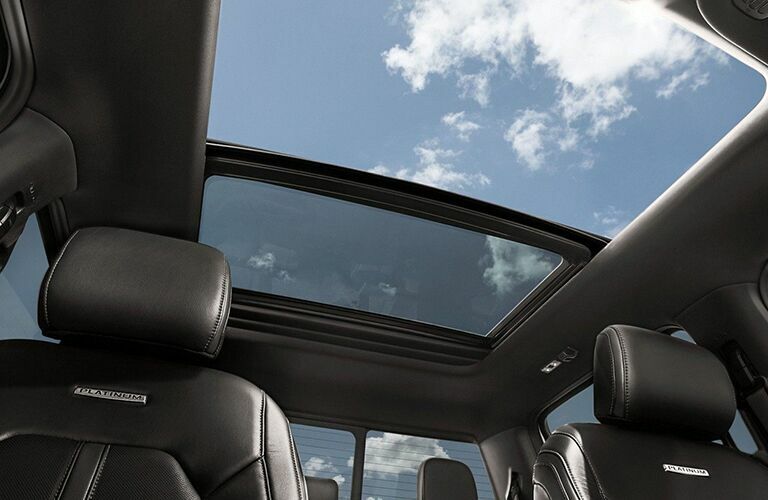 Here at James Braden Ford, we invite pickup truck shoppers in Eastern Ontario to check out the highly-capable 2019 Ford F-150!